I believe that over the years there have been some attempts to create a European Games and now the decision is made. It took leadership and confidence to get the first edition up and running and now we must wish it the best of luck. Every city that hosts a multi-sport event will feel that it is the "perfect one" and Baku, I am sure, will be no exception. For 2015, Baku had a substantial amount of the prepared infrastructure and the forward plans for many new facilities and refurbished facilities. They are a city that could take on a massive challenge in a relatively short period of time. This positioned Baku in a very strong and excellent position to host the European Games in 2015. At the moment qualification is underway and, from our current predictions, we expect to have between 52 and 77 athletes qualified and selected in 12 to 14 Sports. The addition of Olympic qualification to some of the sports is fantastic, of course. It adds to the appeal. However, becoming the first ever European Games champion in any of the sports has tremendous appeal. The addition of the European Games to the multi-sports calendar brings Europe and the Olympic Movement in Europe a huge amount of respect and a new found significance. Up to now there was a gap and the EOC have, by their leadership in the Olympic Movement, filled that gap. Regarding the European Games becoming the flagship for the Continent, the first edition of anything of this magnitude is a huge stepping stone and its success is imperative. I have the confidence that the games will be successful and will establish themselves in time to be a flagship continental Games. 6) How impressed have you been by the facilities to be used for the European Games and the work of Baku 2015 in ensuring their delivery and readiness? I have observed the development over the past 15 months in Baku, the preparations of new and refurbished facilities, the creation of new roads and infrastructure, the ordering of new transport for the city etc. From my close observations, I have every confidence that all will be ready and all will be to a top standard. I was surprised to see the first edition of the Games expand to 19 sports and I am sure that in the future editions there will be programme changes. Of course, we all have our favourite sports and when they are not on the list we are disappointed. However, all multi-sport events and host cities cannot provide all the sports that may wish to be involved. We must accept the final decisions and 19 sports for this the first edition is more than enough. I find the Azeri people most welcoming and a people that want their country to be better known in a European context. It is a relatively newly independent country that is rapidly growing. The changes in Baku alone provide that experience. 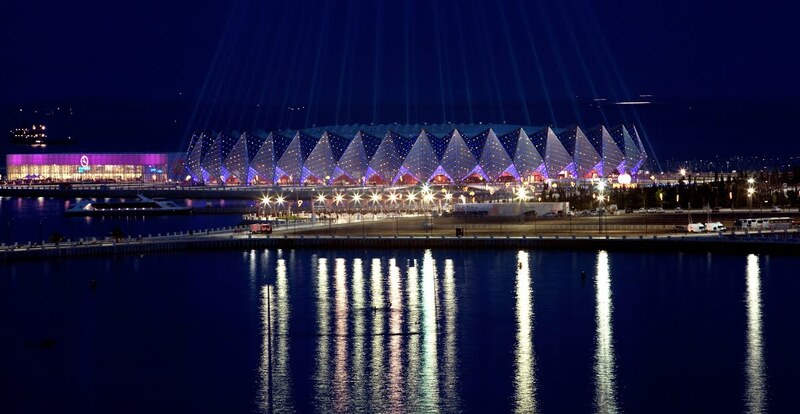 I think it is good for the European Games to start off in a growing country and yes, I suppose it is symbolic and will give Baku, Azerbaijan, and the Azeri people a new exposure across Europe and the world as a country that can host such a multi-sport event successfully. 9) How interested do you think the Irish public will be in the Games? The European Games are new and, like everything new, there will be a curiosity and interest. How big this will be will depend on the level of multi media exposure that the Games will get. 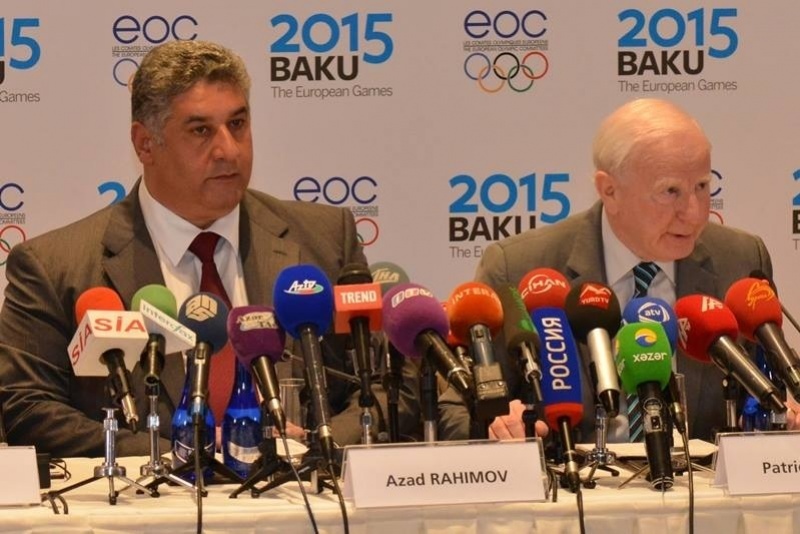 We hope that for the athletes and Baku, the Games gain maximum exposure and then the interest will be high. I expect that because there are 19 sports and it is the first European Games the interest will be quite significant. A successful and happy Games and a huge step forward for European sport .